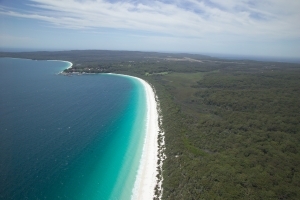 Jervis Bay Getaways hosts the full choice of unique family , couple , and group experiences with a choice of budgets at central locations by the sea at Jervis Bay , by a saltwater lake at St Georges Basin or between the two at a coastal hideaway location at Worrowing Heights . 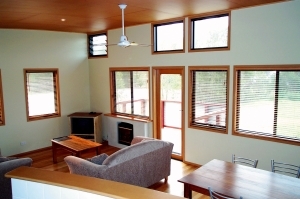 The properties are all close to a choice of Marine , National parks , famous white sandy beaches and local attractions . 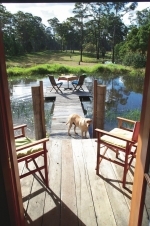 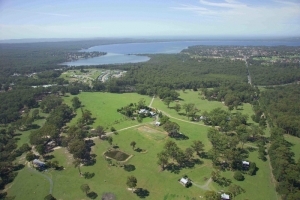 The landmark 250 acre property of "Worrowing" one of few remaining rural properties in the Jervis Bay area is the perfect location to see Eastern Grey Kangaroos and Wallabies in the wild. Farm animals can also be seen and is very popular for domestic and international visitors. 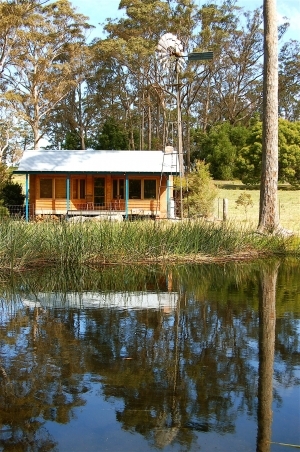 For something closer to the beach and lake we also offer some interesting architectural Sea Shacks ,Lake Huts and Beach Bungalows. 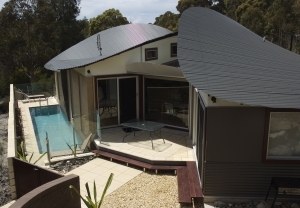 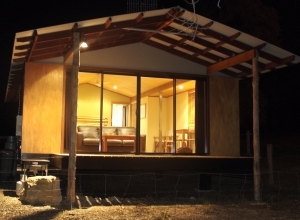 We also offer a unique selection of 1 and 2 bedroom properties ideal for couples that are very hard to find elsewhere at Jervis Bay or larger 4 bedroom properties for groups or families. 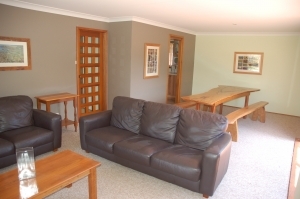 THE property is self contained with fully equipped kitchen cooking facilities laundry provision and BBQ.